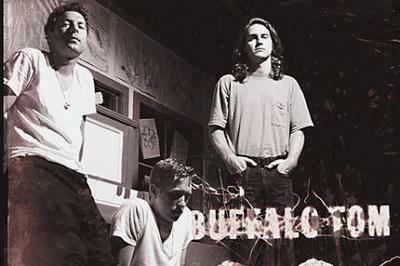 By the time Buffalo Tom broke through to the flannel-clad masses of Alternative Nation in 1994, the Boston-based trio had already been around for a half-decade, evolving from Dinosaur Jr.-indebted thrashers (J Mascis produced the band’s 1989 eponymous debut and 1990’s Birdbrain) to smart, sensitive indie rockers with an alt-country bent. 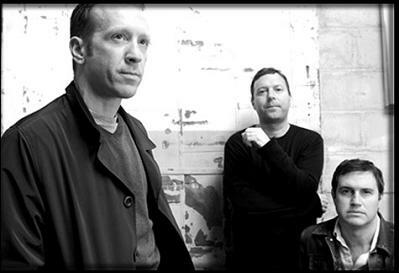 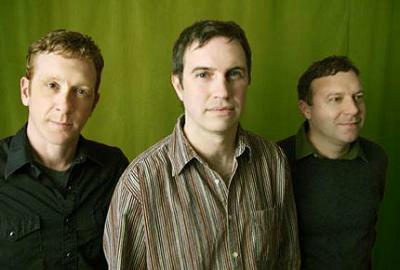 Led by the literate, heart-on-sleeve Bill Janovitz (along with bassist Chris Colbourn, and drummer Tom Maginnis), the band offered a strong counterpoint to the era’s lunkheaded grunge; with their appearances on the seminal No Alternative compilation and the ABC teen drama My So-Called Life, as well as a trio of excellent albums — 1992’s Let Me Come Over, ’93’s Big Red Letter Day and ’95’s Sleepy-Eyed — the band seemed poised for greatness. 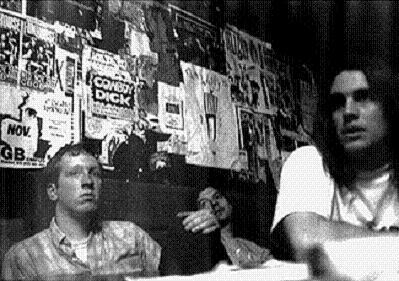 That moment never came, however, and the band has only released two albums since 1998, though they still play regularly to packed, appreciative crowds in the Boston area, with annual shows at the Paradise Rock Club and as part of the Hot Stove Cool Music fundraisers. 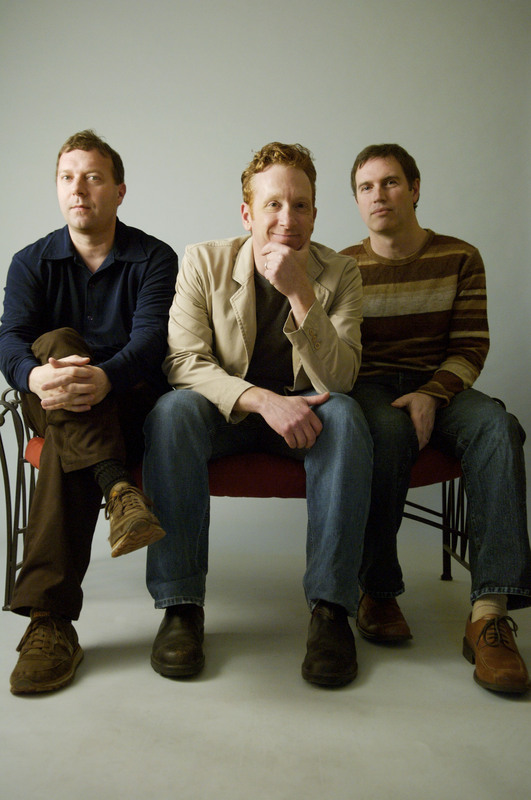 Janovitz blogs regularly, posting covers of some of his favorite songs, and in 2005 published a book about the Rolling Stones’ Exile on Main Street for Continuum Books’ “33-1/3” series.